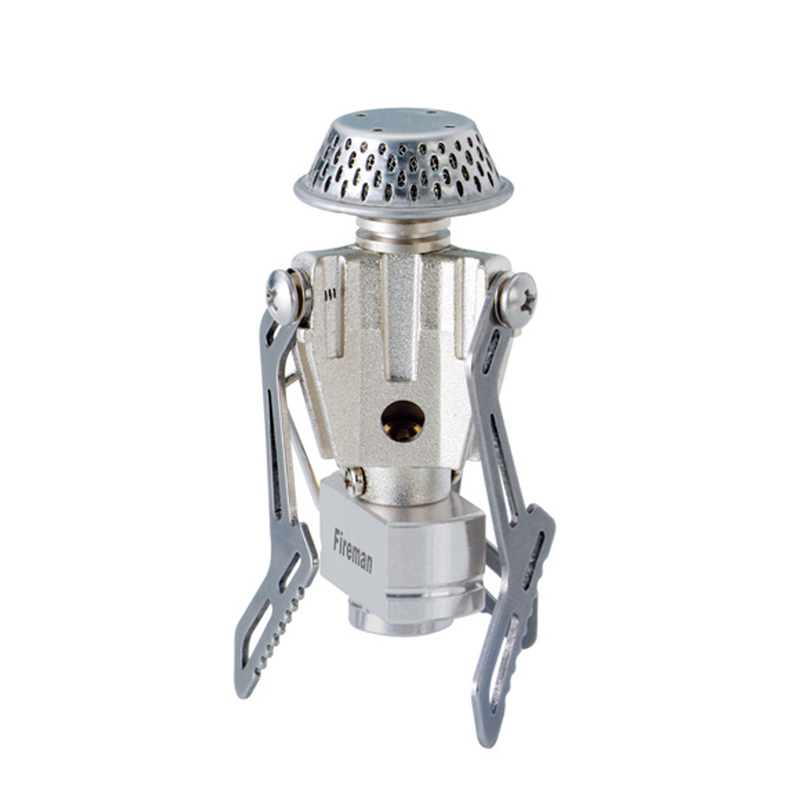 The Fireman literally hoses down the rest of its competition. 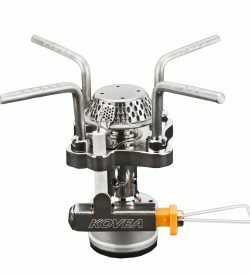 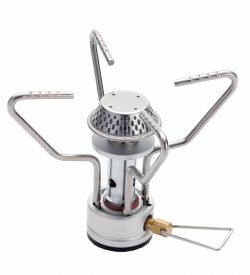 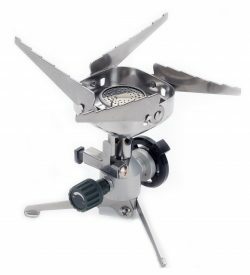 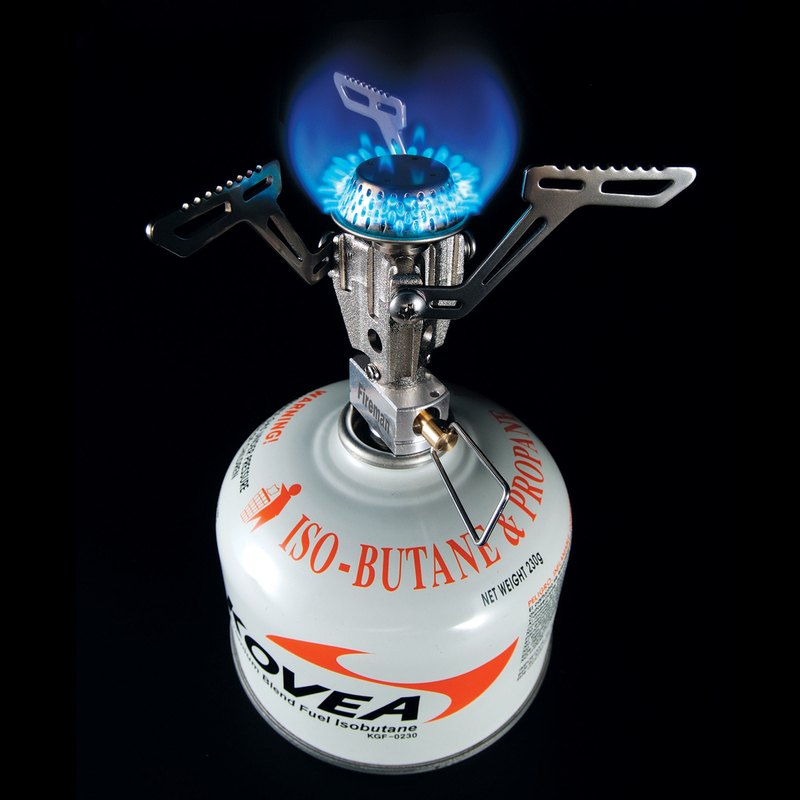 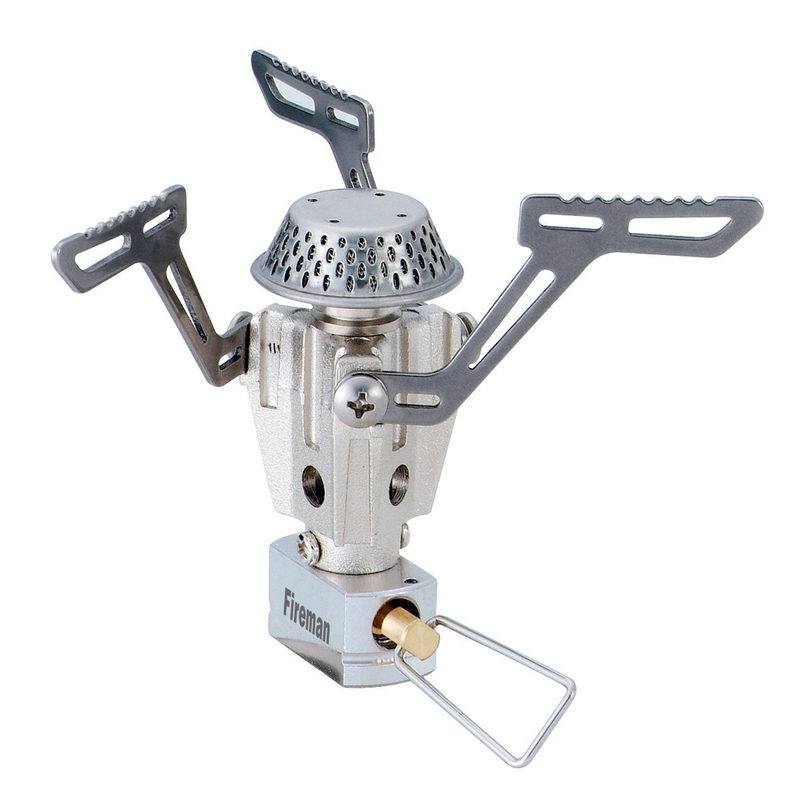 This UL backpacking stove comes with an aluminum die casting body which significantly reduces its weight, along with adjustable pot support that bring its folding size to a minimum. 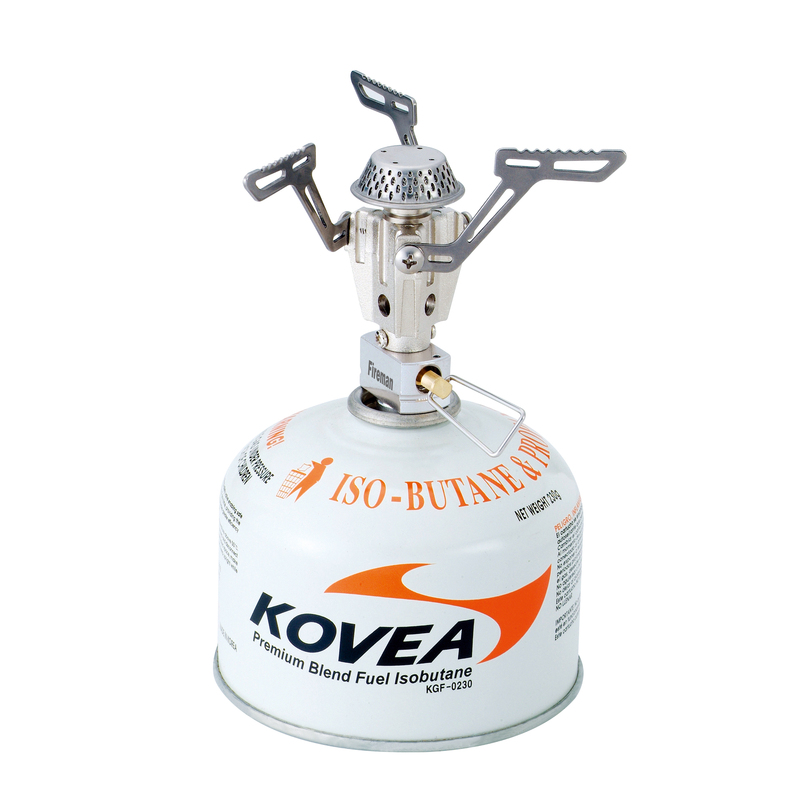 The unique spreader pot allows the flame to disperse over the pot or pan during cooking, providing an evenly dispersed amount of heat. 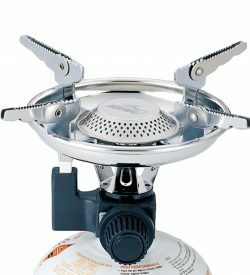 Great controls to keep food simmering during cooking.